Make your event unforgettable! 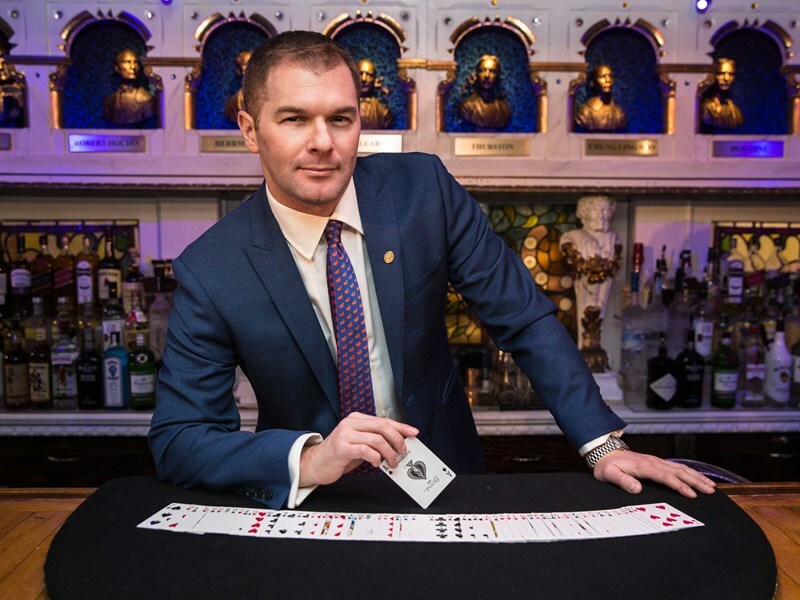 Michael is a professional magician and mentalist who performs high- energy, fun, and interactive shows delivering maximum entertainment. Perfect for corporate events or private parties. 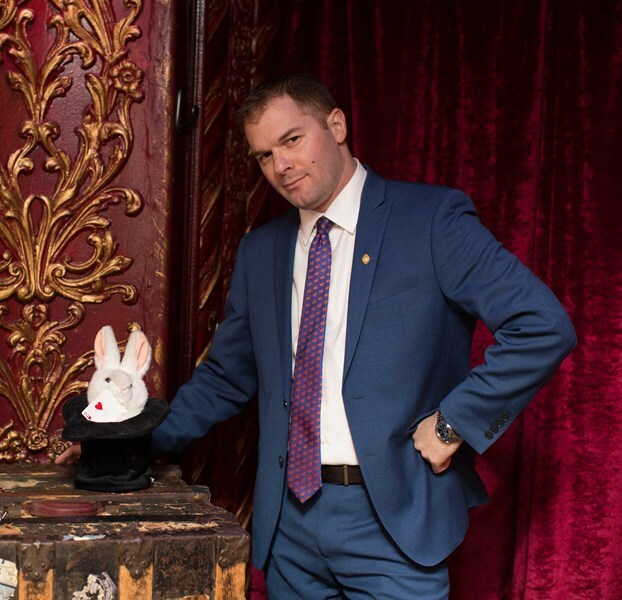 Michael is recognized as a master magician and mentalist and as an expert in psychic entertainment (he has advised TV shows, theme parks, movies, and theatrical productions!). 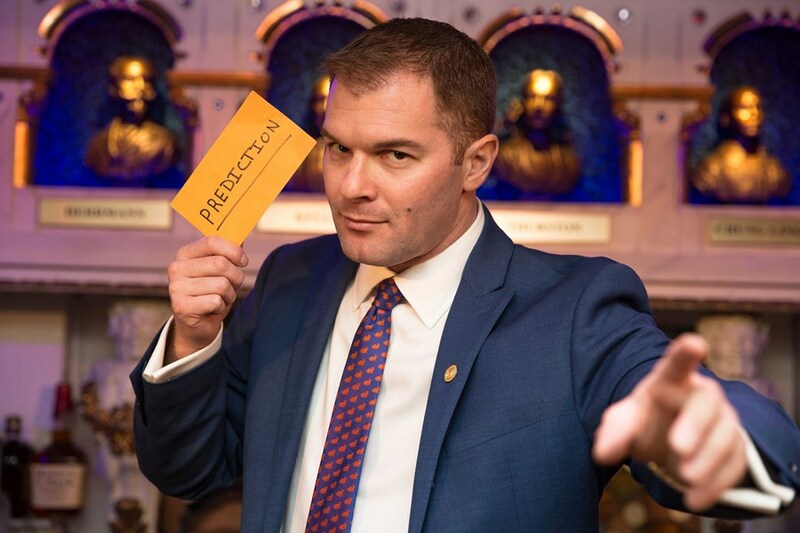 He performs magic, mind reading, psychic entertainment, and palm & crystal readings. Michael was the star of the Off-Broadway show "Extraordinary Deceptions." He has been reviewed by the New York Times, Variety, LA Times, etc... and by countless happy clients on Yelp! Please note Michael Gutenplan - Master magician & mentalist will also travel to Alhambra, Bell Gardens, Glendale, Huntington Park, Maywood, Monterey Park, Bell, Hollywood, Pasadena, South Pasadena, Montebello, South Gate, Burbank, Beverly Hills, Inglewood, Rosemead, San Gabriel, San Marino, Culver City, Downey, El Monte, Lynwood, Pico Rivera, Toluca Lake, Universal City, Willowbrook, Compton, La Canada, Montrose, North Hollywood.